“Smart transportation market worth $139Bn by 2020” (Markets and Markets, 2015). 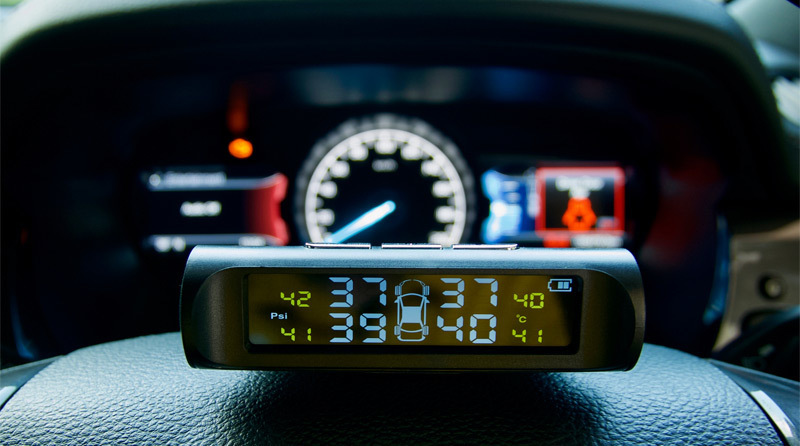 “22 billion sensors used in the automotive industry per year by 2020” (Automotive Sensors, 2017). 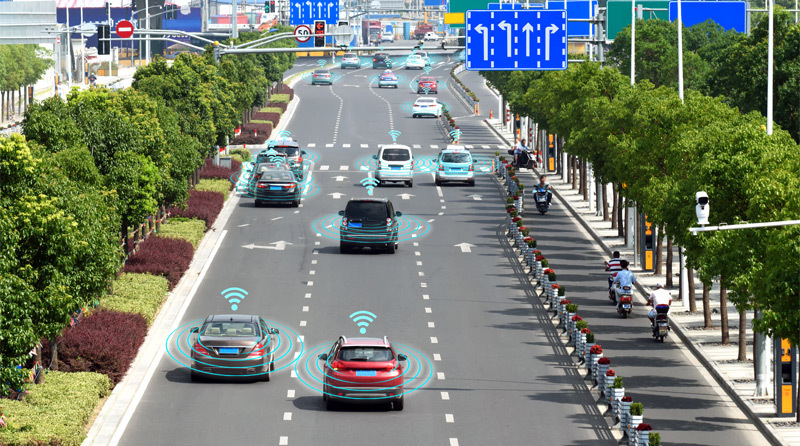 All aspects of the transportation system will be touched by these dramatic developments, not just cars, but also buses, parking systems, planes, trains, traffic management, trucks and, of course, all important safety systems. New devices are therefore now universally seen as key to enabling Smart Transportation. 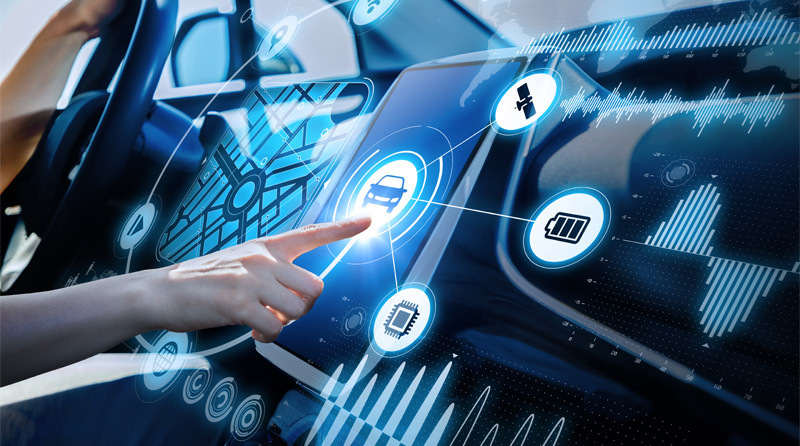 Modern cars already have up to 100 sensors and, with increased use of wireless systems such as Bluetooth LE, Wi-Fi & Cellular, more and more devices with added functionality are being developed. But such devices will often need new power sources in order to operate autonomously for long periods of time (circa 10 years). This is all the more important as cabling is now the third heaviest component (behind chassis and engine), averaging 100kg (Automotive Sensors, 2017). The enabling technology for deploying increased sensor numbers is distributed energy storage using Solid State Batteries (SSB) such as Ilika’s Stereax®. Rain sensor: Stereax SSB are moisture resistant and their small size enables ultra-thin sensors with solar energy harvesting, without cabling or bulky coin cells. Key fobs: Ultra-thin fobs may not allow space for coin cells. Can use mechanical impulse from pressing button to charge solid state battery. Battery pack temperature control: Stereax SSB can be used at temperatures up to 100°C. Exhaust sensors: Stereax SSB resistant to high temperatures; no cabling. Pre-collision: Ultra-thin sensors outside cars would not need cabling. Need for small energy source for Intelligent TPMS to replace coin cells which have insufficient low and high temperature performance. Current devices installed in the valve; new generation powered by Stereax could be placed inside tyre for greater accuracy. These intelligent products could have added functionalities, such as temperature, radial acceleration, tangential acceleration, tread wear out and tyre traceability. Knows where it is and where it’s going (GPS, gyros, accelerometers). Can see where it is going (LIDAR: Light Detection and Ranging, 360°). Can get there safely (navigation, guidance, image-capture). Safe, with no thermal runaway and no flame. 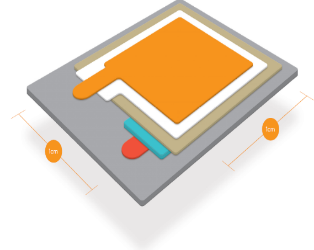 Small footprint and thin profile for integration. Life of product performance – never change the battery. Impervious to vibration and magnetic fields. 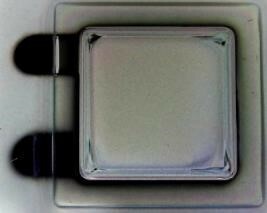 Stereax patent-pending SSB Stacking adds capacity. No product end-of-life disposal issues. May be combined with supercapacitors for very low temperatures. Figure 1: Graphic representation of 250 μAh Stereax M250 solid state battery. Figure 2: Photographic picture of 250 μAh Stereax M250 solid state battery.